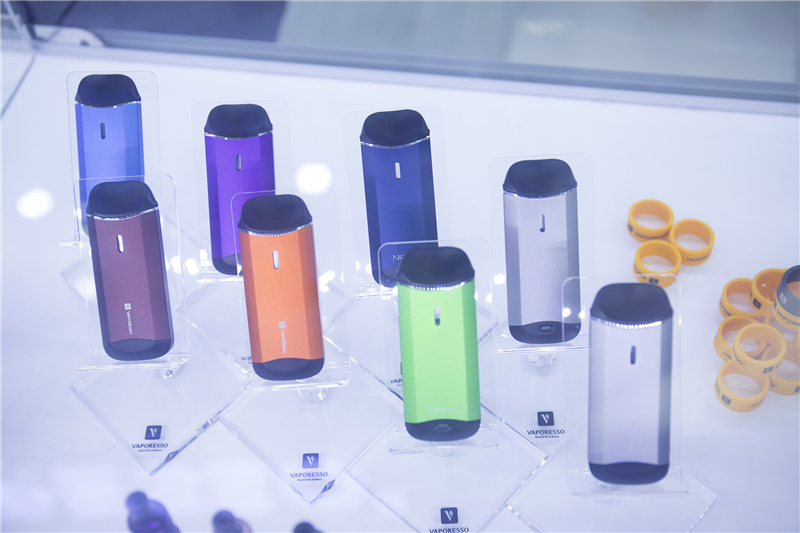 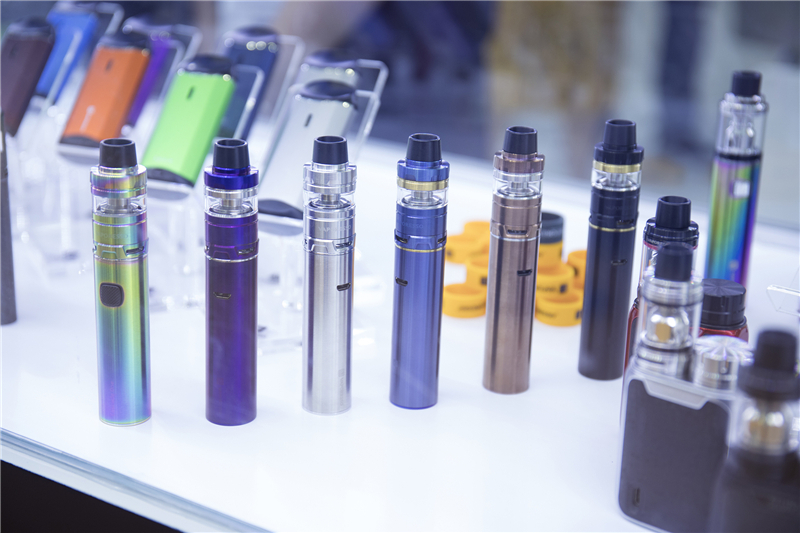 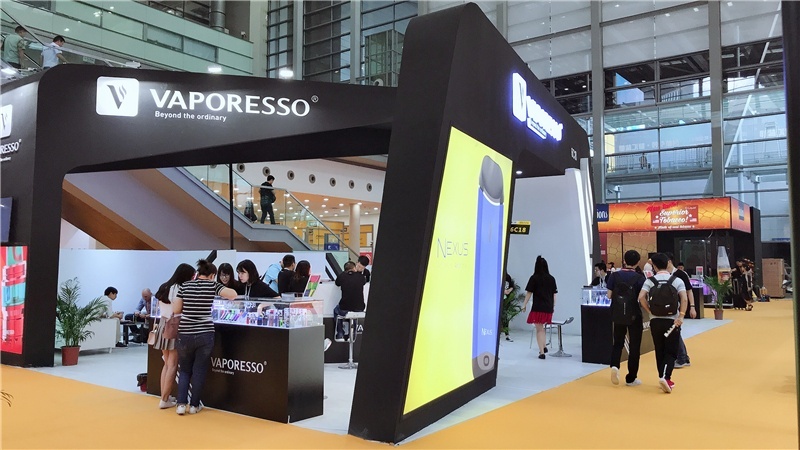 The Shenzhen E-cig Exhibition was held on 14th – 16th April. 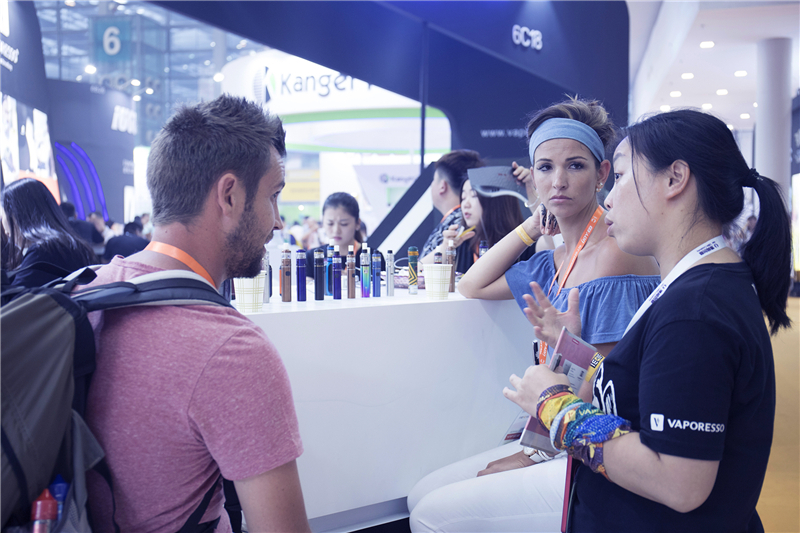 The expo lasted for three days, attracting more than 10,000 persons all over the world. 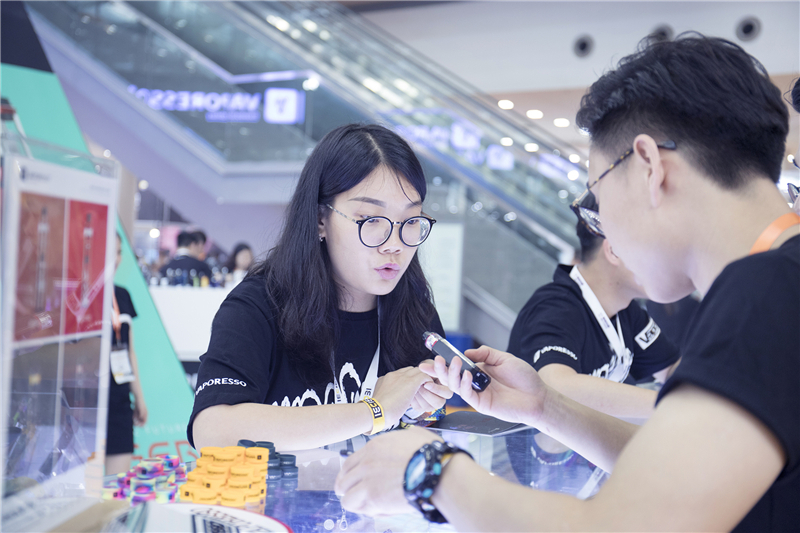 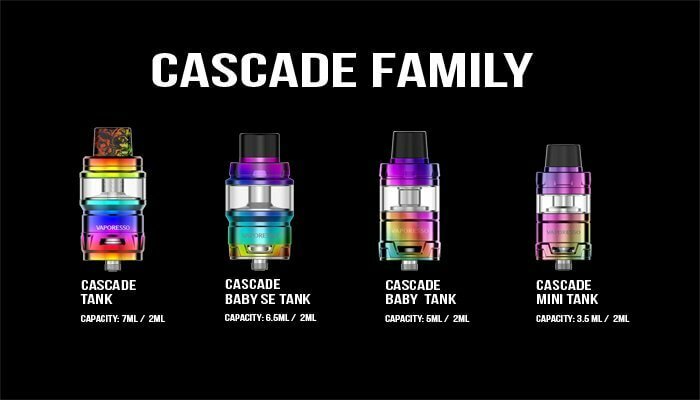 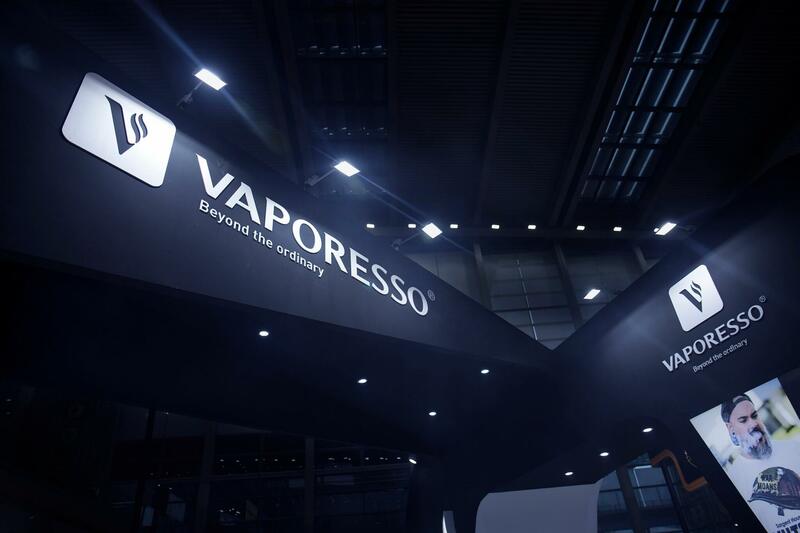 Vaporesso has attended this huge event and has brought a lot of new products: The Nexus, The Orca Solo and the Cascade Family (Cascade One /One Plus /One Plus SE). 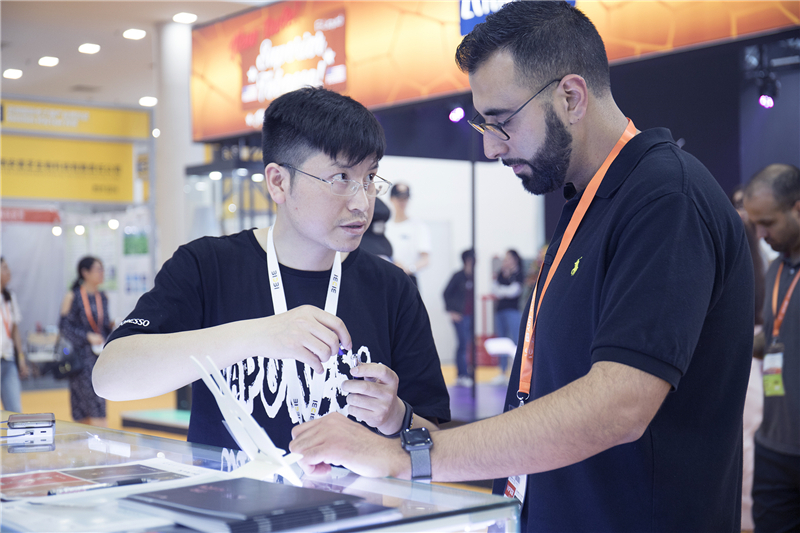 During the exhibition, our booth not only attracted many experts and potential buyers, but also a lot of new users who are looking for their right products. 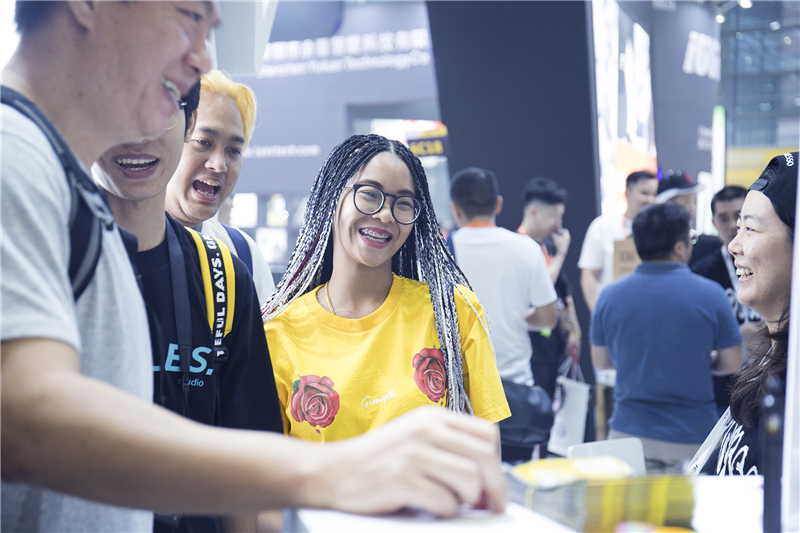 Our personnel was hospitable, answering all the questions with a smile and introduce our products patiently to all the participants. 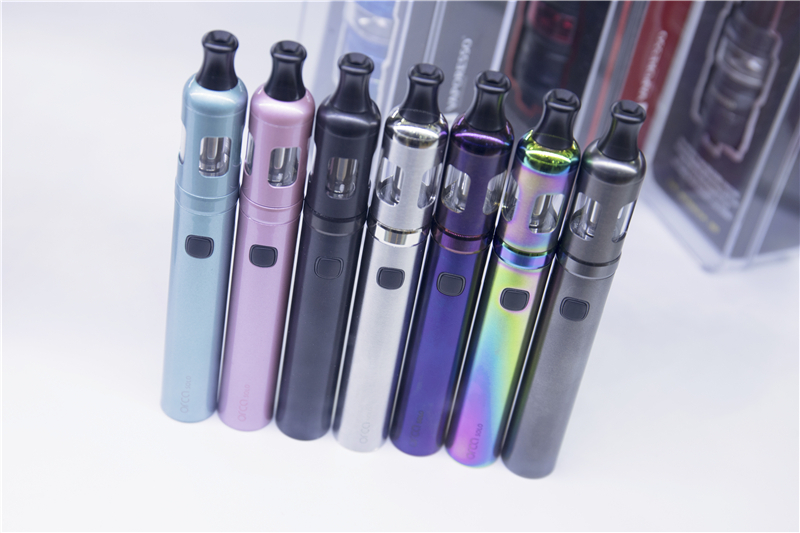 We gets praise, admiration and valuable suggestions. 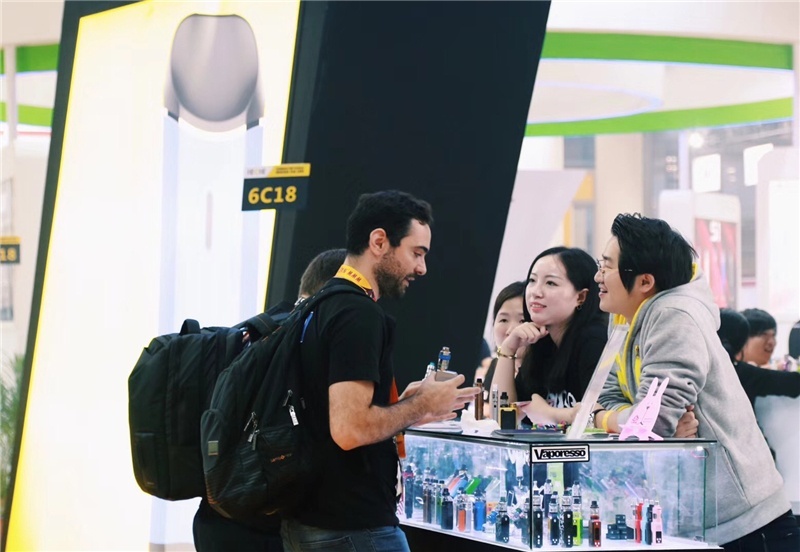 Many famous E-juice manufacturers took our products as their testing equipment and scored high, and we meet up with a lot of old friends who takes a long trip and picked up the new fans. 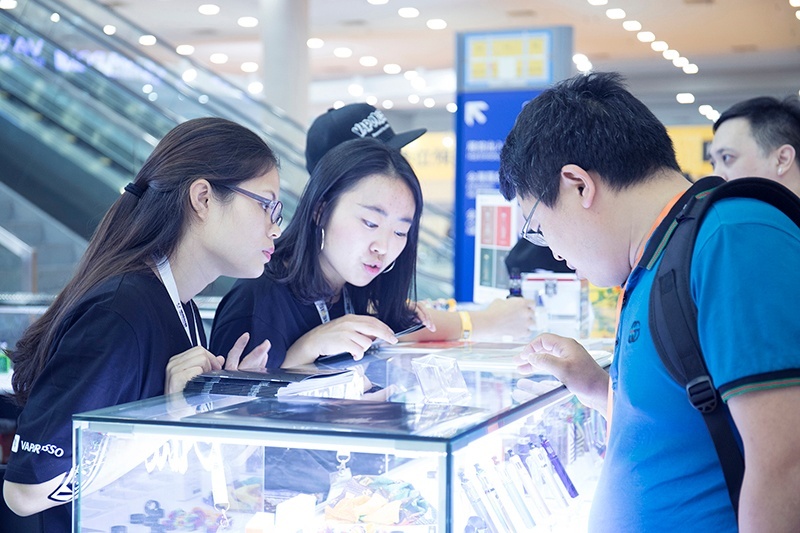 We were amazed and touched by your warmly supports. 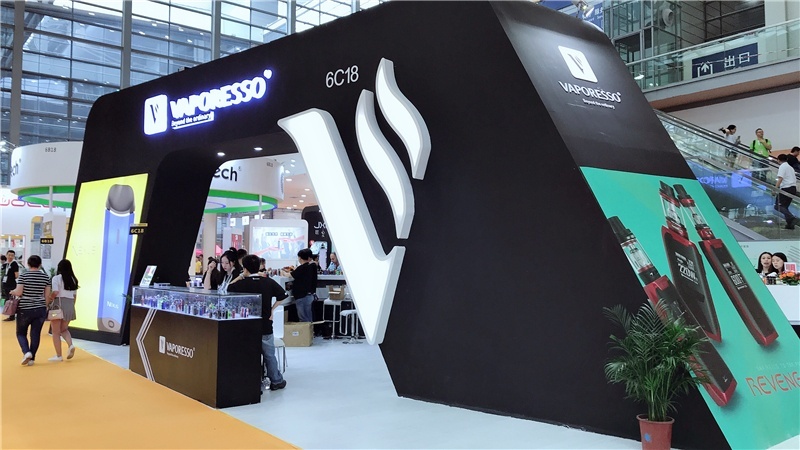 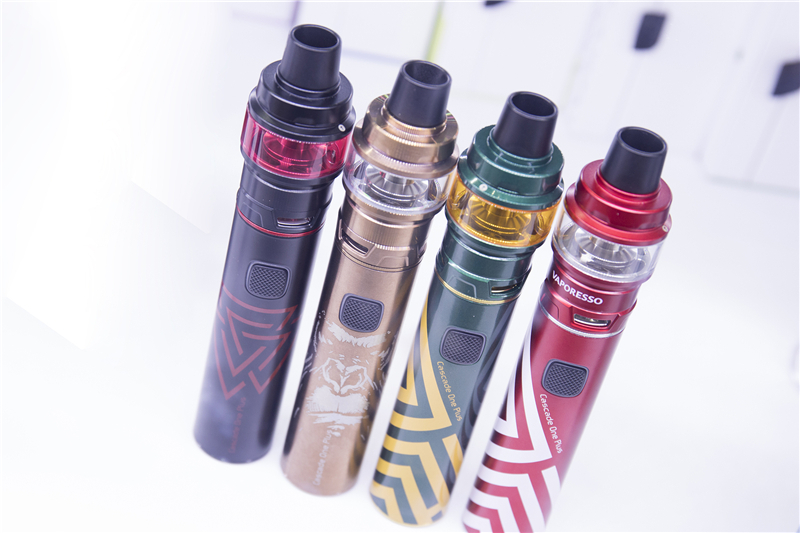 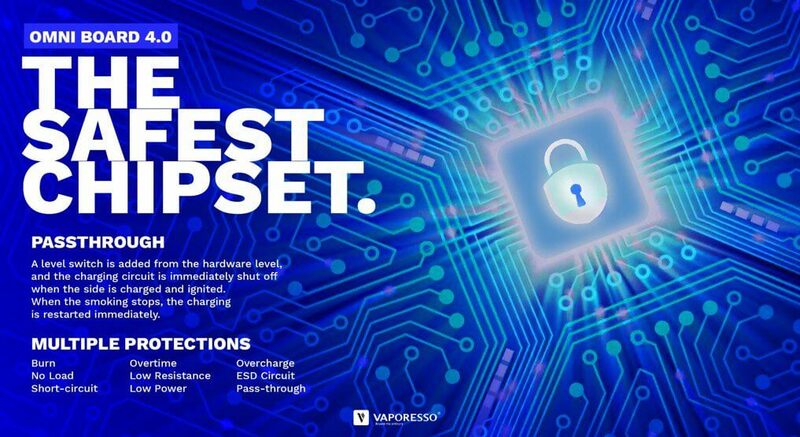 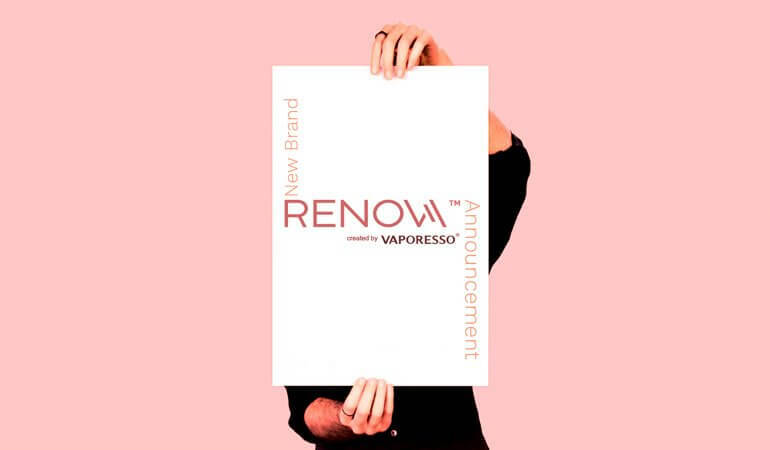 Vaporesso will keep launching new and strong products in the future.